Companies like Google, Facebook and Amazon have got tons of data about us. Data in terms of sign up details (id & password), how many times we log in, how many hours we spent on their website, what products are we looking up for? which product we purchased last time when we visited them? etc etc. Have you ever wondered how google maps calculate the exact time, you take to reach your destination? or how does uber knows that your driver reaches in that amount of minute? This is all data science and machine learning. Companies are now hiring data scientists as they are very much aware by the fact that hiring a data scientist will increase their productivity and profit. Even if we look at the past figures, the data science is among the highest paying fields in the world. It has a huge scope for the future too. In 2012, when Harvard Business Review called it “The Sexiest Job of the 21st Century”, the term “data science” became a buzzword. One funny fact is that most of us might be thinking that data science is for only Ph.D. or M.Phill students. But that’s not true, anyone can learn data science and then can take it as a profession. 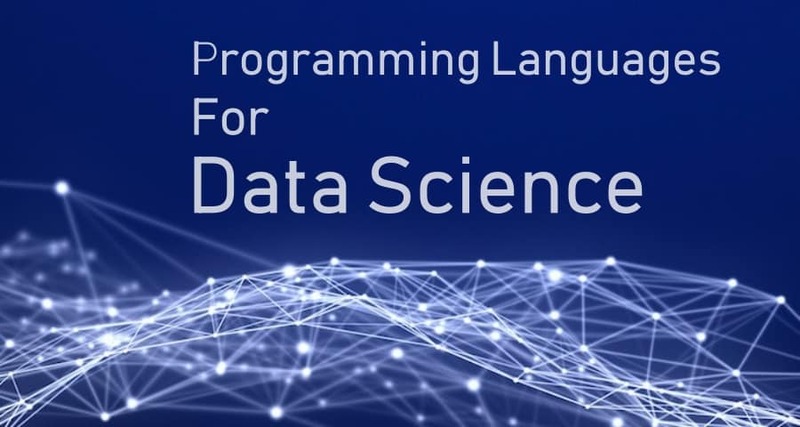 So in this article, we have shortlisted 5 Best Programming Languages For Data Science. This amazing language is ranked as number one for data scientists. As this language is widely used to serve multiple purposes as well. With a rise in technologies like machine learning, artificial intelligence, and predictive analytics, the need for professionals with a thorough knowledge of Python skills are much in demand. As mentioned earlier it is also used for web application development, scientific computing, and data mining. So python must be in your learning list. The most popular language on this planet ‘Java’ is now for data science as well. Yes, it’s true. Many companies rely on Java and hire a huge amount of java developers every year. The demand of this language has been significantly increasing every year. It is used for almost every kind of development ranging from Android to web apps and now even for data science.Java is a high-performance, general purpose, compiled language. This makes it suitable for writing efficient ETL production code and computationally intensive machine learning algorithms. The future and scope of java is very bright, so you must have java in your learning bucket. It has been observed that R has become the golden child of data science. It’s a free alternative to pricey statistical software such as Matlab or SAS. Also widely used to break the patterns in large blocks of data. Mainly Designed by scientists to make their work easier. Both Python and R were considered as the backbone of data science. So if you are learning python then make sure to look at R as well. This newcomer brought some cool features with it. 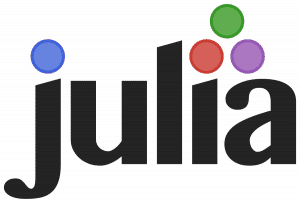 The developers of Julia plans to defame Python and R for data science. Julia is a JIT (‘just-in-time’) compiled language, which offers good performance. It also offers the simplicity, dynamic-typing and scripting capabilities of an interpreted language like Python as well. But as this language is new and needs lots of improvements it might be not your priority to learn as for now. Although it is designed to address the needs of high-performance numerical analysis and computational science. It’s also free and open source language. You can learn more about Julia by following this link. 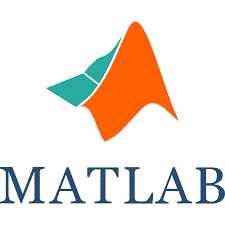 MATLAB is developed by Mathworks. It integrates computation, visualization, and programming in an easy-to-use environment where problems and solutions are expressed in familiar mathematical notation. MATLAB is fast, stable and ensures solid algorithms for complex math. It is mainly used by scientists dealing with complex systems. Also widely used for Statistical Analysis as well. Also Read: New Python Rival? Julia winning over developers. So these were some picks regarding Best Programming Languages For Data Science. If you have any better suggestions let us know in the comment section below. Can Julia replace Python and R for Data Science? Thanks. Stay Tuned For more. © 2018 Techworm. All rights reserved.